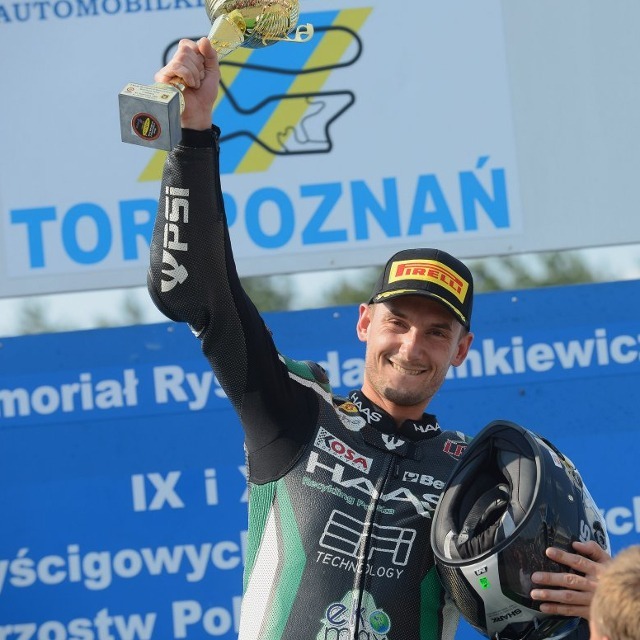 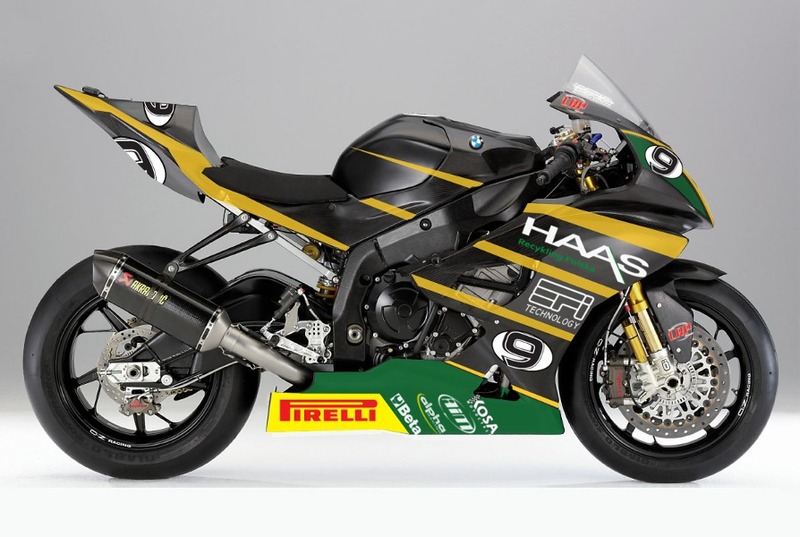 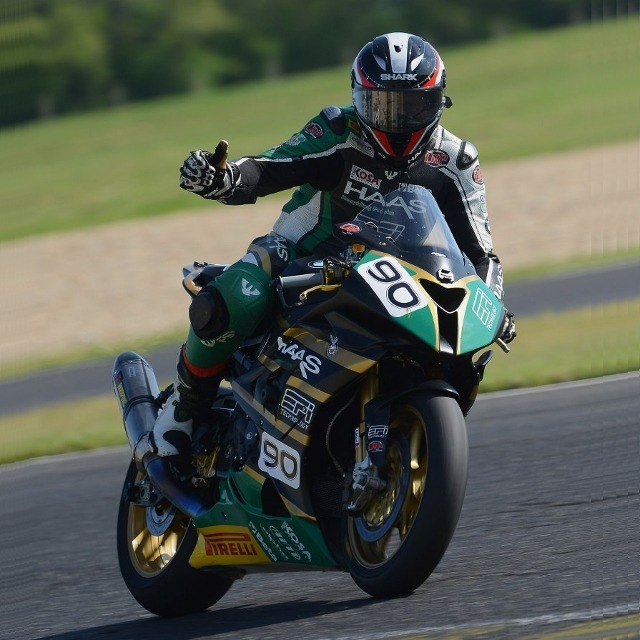 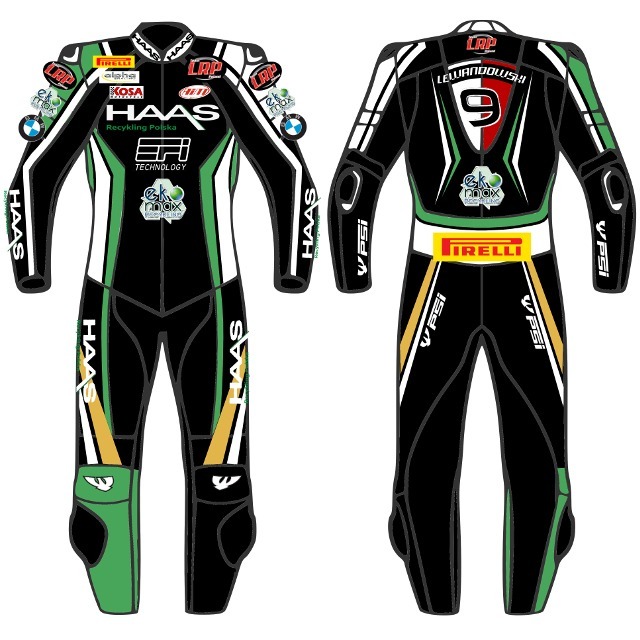 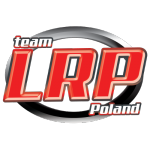 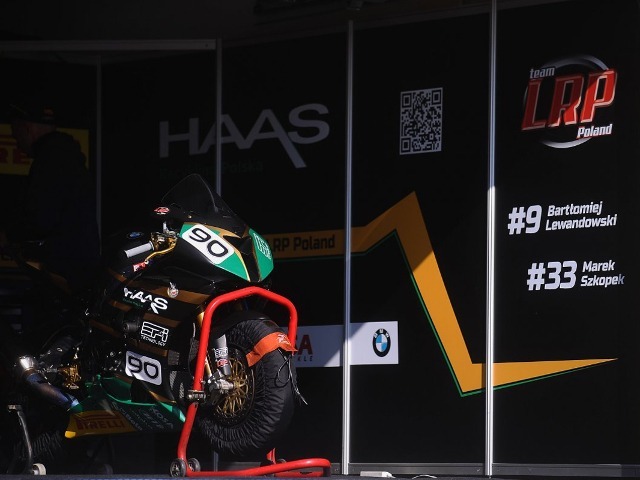 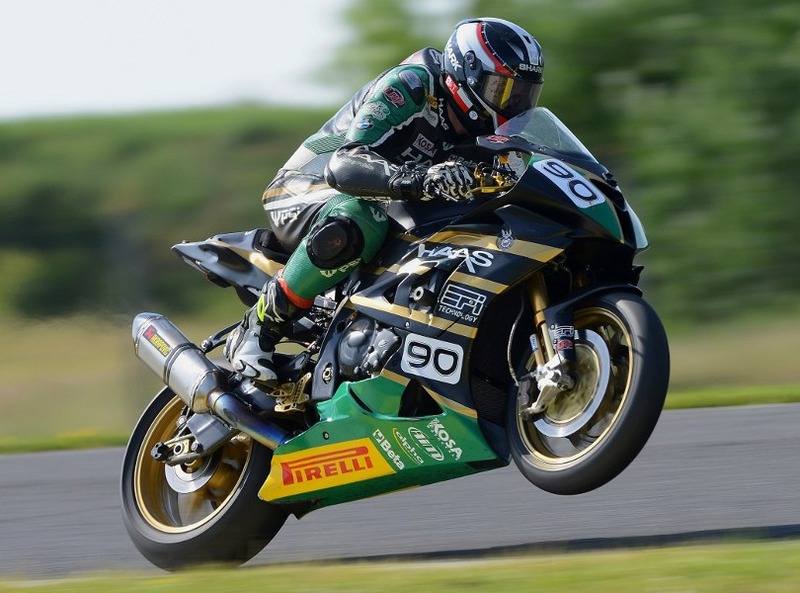 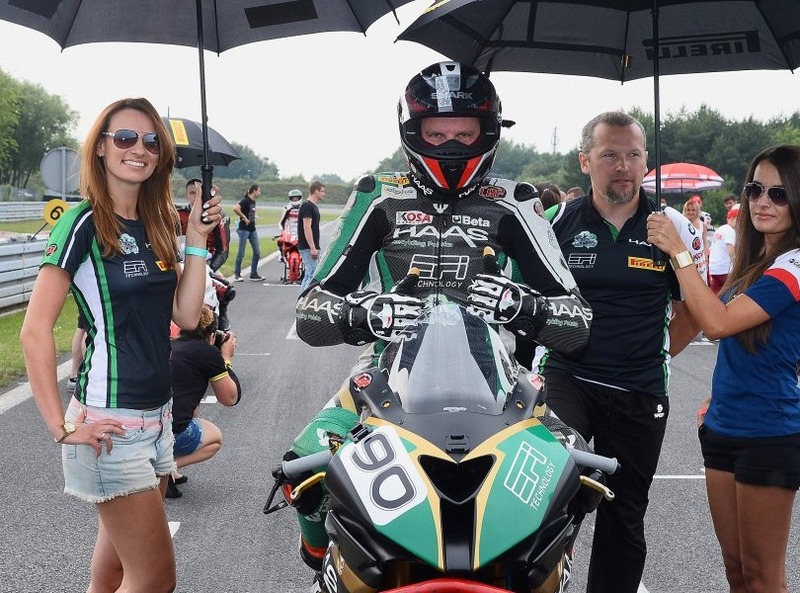 LRP is the most successful motorcycle racing team in Poland. 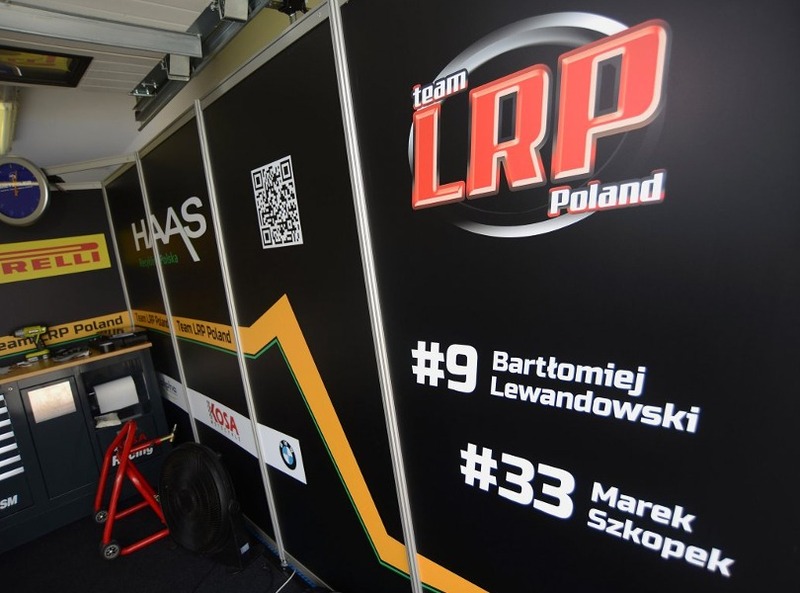 It was a grate pleasure to work with such a wonderful people. 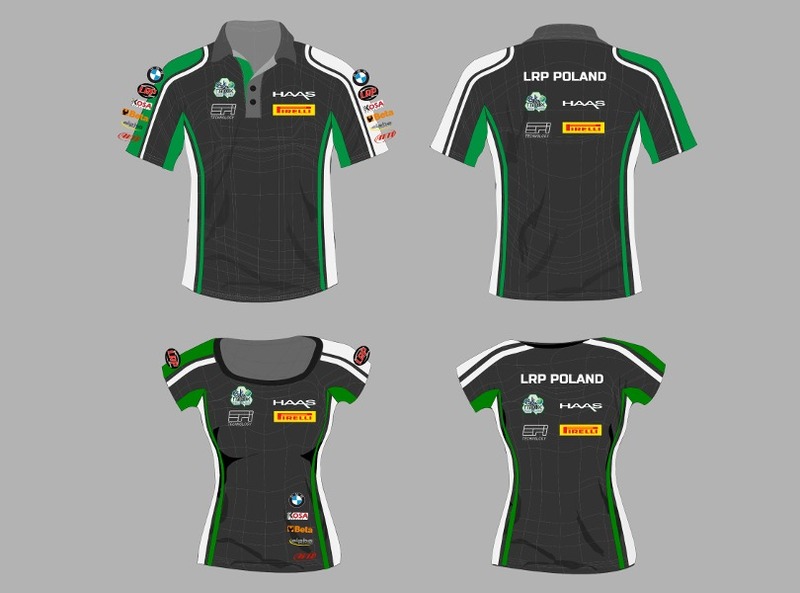 We are looking forward for our future projects.